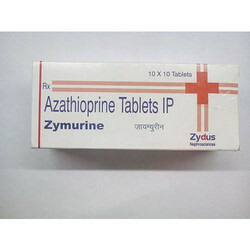 Our range of products include erleva tablet, imatnib tablets, anaday tablets, azadine injection, zymurine tablets and pamorelin injection. 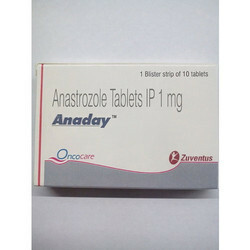 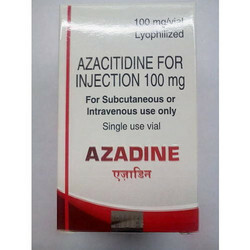 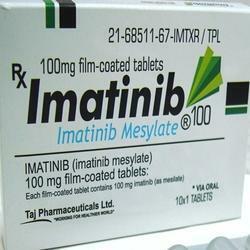 Azacitidine is used in the treatment of ovarian cancer, head and neck cancer, cervical cancer, testicular cancer, breast cancer, non-hodgkin lymphoma (nhl), blood cancer, lung cancer, bone cancer and urinary bladder cancer. 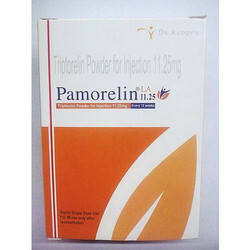 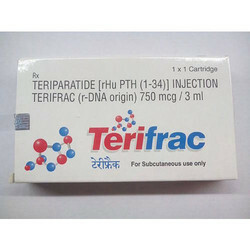 Teriparatide is a synthetic form of the human parathyroid hormone.